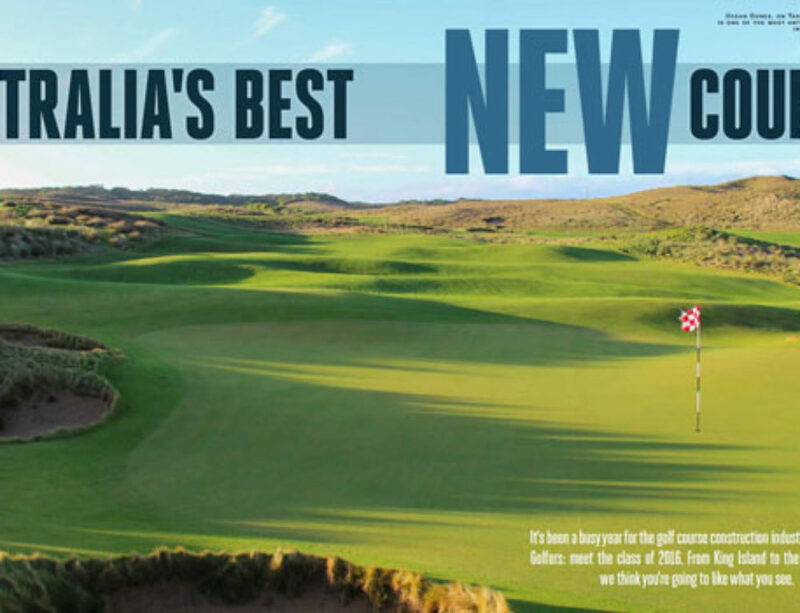 Long famed for its cheese, free-range beef and laid-back atmosphere, King Island in Bass Strait is also quickly becoming known on a global scale for its amazing, world-class golf. 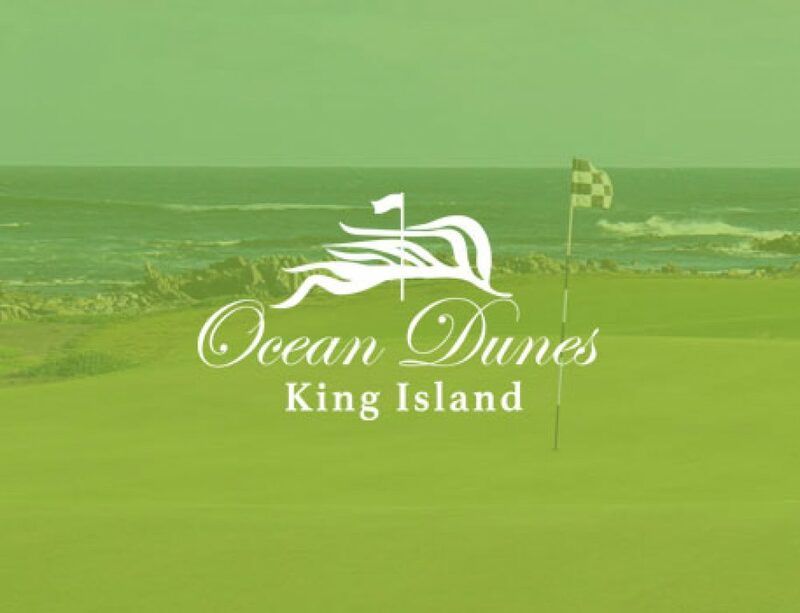 With two magnificent courses now gracing its shores, Ocean Dunes and Cape Wickham, golfers from far and wide are buzzing with excitement about this once sleepy island. 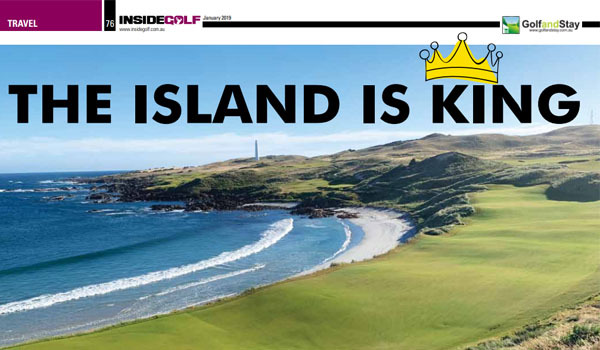 Indeed, the tiny island is on the verge of a major boom in golf tourism, as the courses, services, accommodation and food are all becoming renowned across the globe. 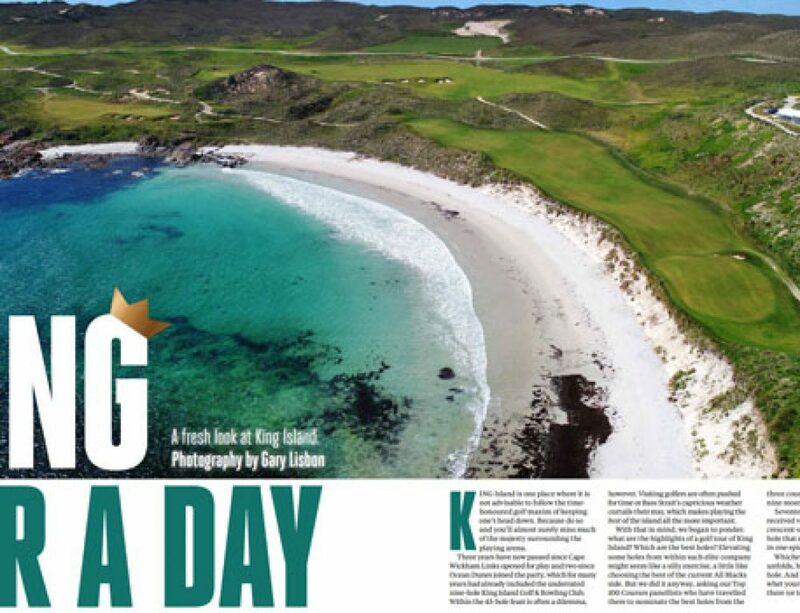 Inside Golf has travelled to King Island on a variety of occasions, and we have developed a bit of a “golf crush” on the island. 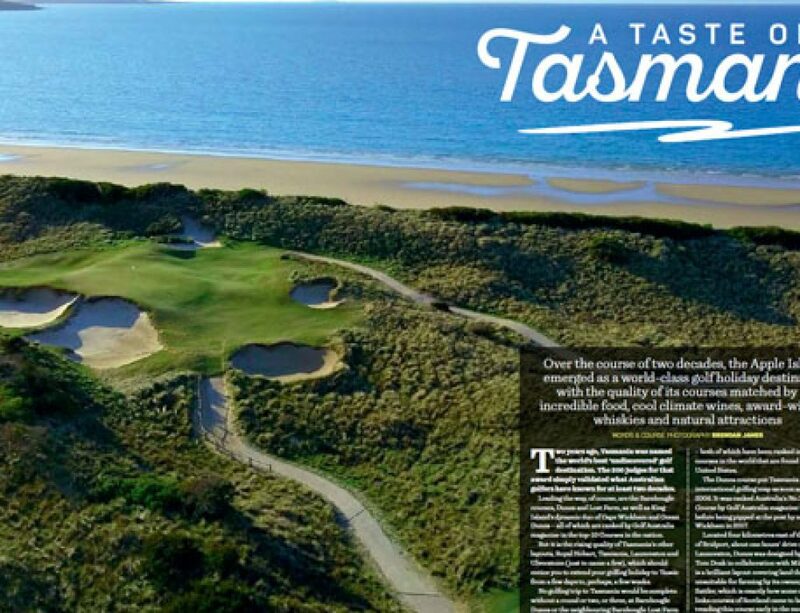 Though windswept and still a bit “raw” it offers golfers a pure, endearing and exciting golf adventure that must be experienced to be appreciated. Both layouts are true “golfer’s courses”. 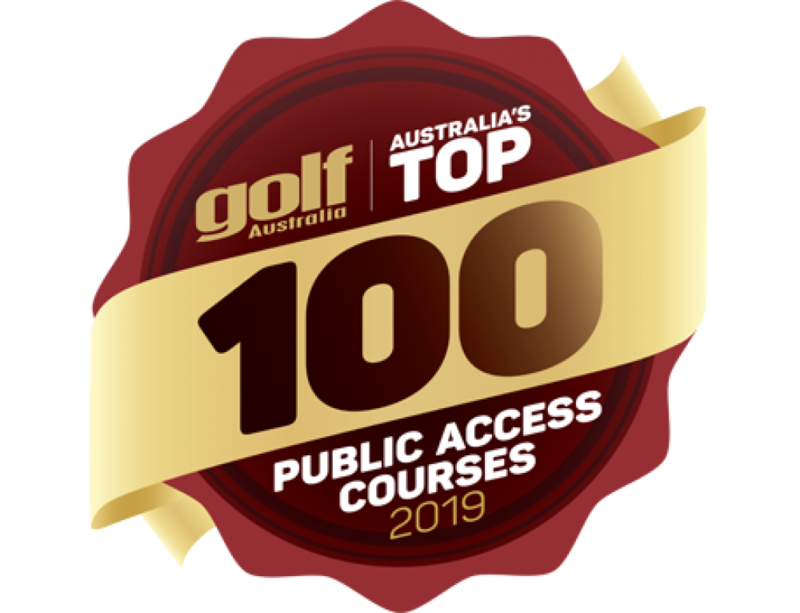 They are perfect for the player who prefers a challenging, raw, bump-and-run type of golf (the way golf was meant to be played), yet also enjoyable for the higher marker, as their rugged charm is equalled only by their sheer beauty.